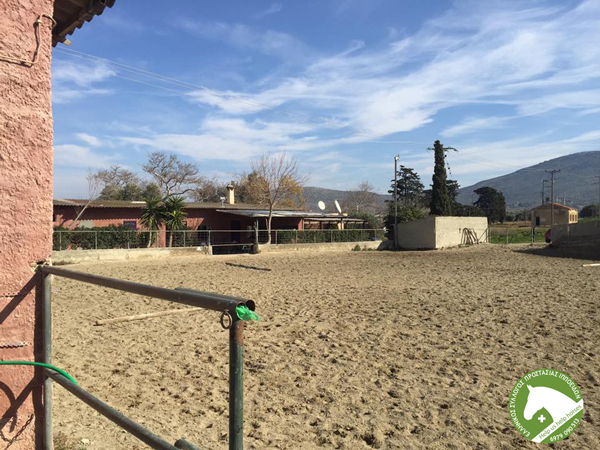 The Hellenic Society for Equine Welfare (E.S.P.I. 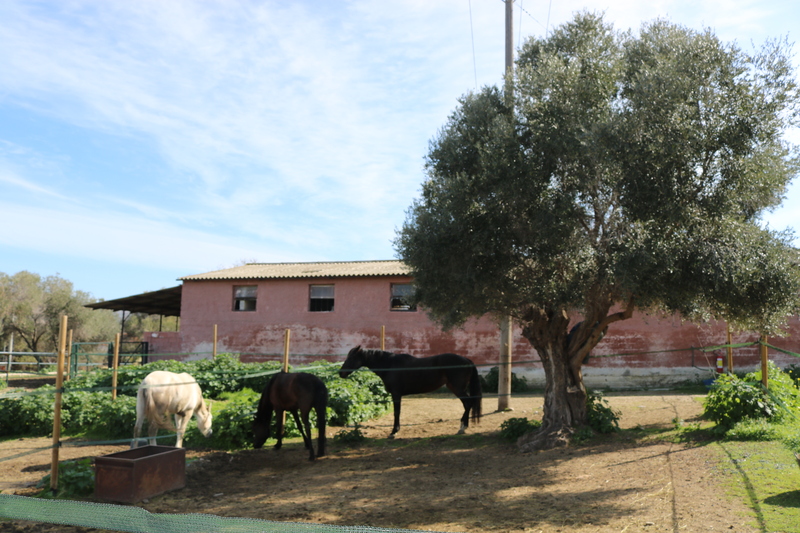 ),was founded in 2007, in order to protect and treat horses from abuse, abandonment and cruelty, to alleviate their pain with love and care and to educate Greek citizens on their proper care and handling. The personal initiative of people with abundant love for horses, has made HSEW the only animal welfare association that deals with horses in Greece. 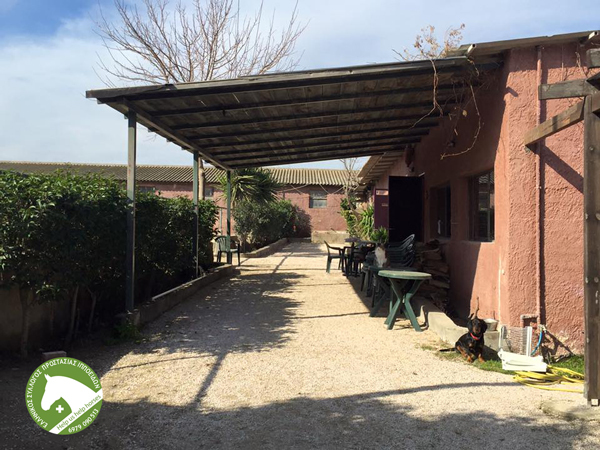 The motive behind its establishment was a complaint about 64 animals living in appalling conditions at a farm in Aspropyrgos, the majority of which were destined for Italian slaughterhouses. These animals were seized and maintained for one year at farms in Koropi. After several legal proceedings, the owner, who was also a horse trader, was sentenced to eight months in prison, while the animals were assigned to him as his assets. This was followed by another seizure of 24 animals in the port of Patras, also destined for slaughter in Italy, found under dreadful transport conditions. The animals were haphazardly packed and literally thrown into a truck transporting them more than 48 hours without food and water. Many of them were sick. Most, after various and extensive treatments, were given up for fostering, whilst the others in more serious condition stayed at our facility until their full recovery. Although the meat commerce cannot truly be prevented, controls must be established for monitoring the transportation of live animals so that it is carried out in accordance with the conditions provided by law, accompanied by lawful, official documentation. Later the association established its own premises in Koropi. There, 8 horses could be accommodated in indoor stalls and many more in outdoor paddocks, enabling a capacity of about 20 horses to be hosted at any time. 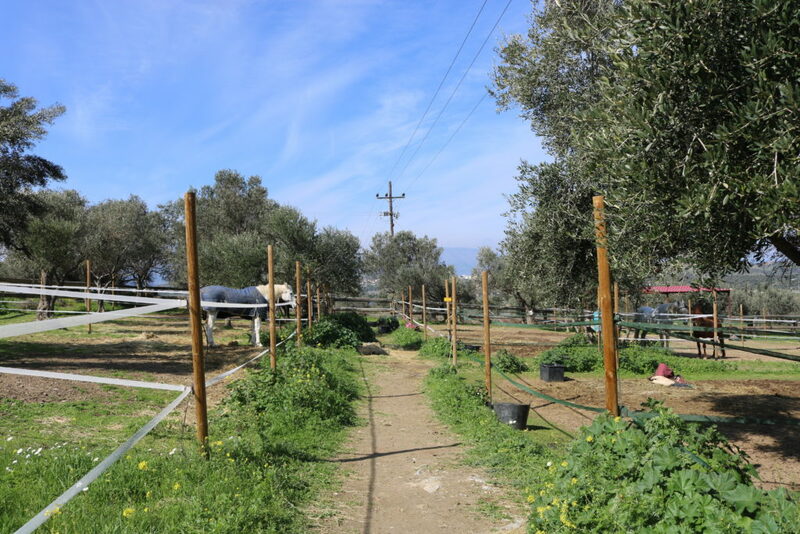 Since February 2016 the establishment moved to different facilities in Markopoulo, which it leases to this date, with a much bigger capacity of housing animals and an outdoor arena for their training. Besides the 64 animals from the initial complaint, our association has registered more than 100 horses in the past 10+ years that have passed through our facilities. We have made possible more than 50 equine fosterings to homes where the animals are loved and cared for and have maintained a steady number of horses at our premises with a minimum of 15 at any time. Especially during the previous years we have provided shelter for and confiscated more than 30 horses and have processed more than 80 verbal or written complaints of abuse and equine neglect. 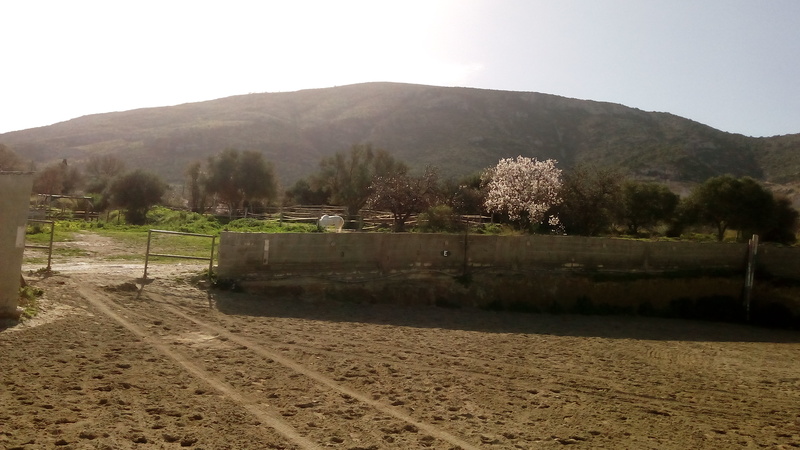 The change in Greek Legislation as regards equines. Antiquated laws greatly hinder our ability in removing animals from their (bad) owners when this is deemed absolutely necessary and their lives are in danger. Nevertheless, Law 4039/12 is the first step in this direction, enabling us to intervene directly and, in some cases, prosecute the owners abusing horses and equines in general, but this is not enough. We are attempting to establish financial assistance from the State, which is the most responsible solution to the problem which we have undertaken voluntarily. We are trying to find both major and minor sponsors to support us financially. We are in contact with similar organizations in the European Union in order to obtain information and assistance from their experience. We organize events, mainly social in nature, in order to raise funds. We are trying to organize a country-wide group of volunteers who can provide significant support to our work. Our Society is entirely dependent on the financial support of its members, their registration and subscriptions, as well as adoptions, sponsoring and donations from friends, and it is supported exclusively by volunteers. Our efforts are focused on being able to ensure the financial support from the State, namely the Ministry of Rural Development, as well as from European Union programs and similar organizations as ours from abroad. The HSEW has a daily need for food, medicine, accessories for horses such as blankets halters etc. and of course money for the fixed costs and necessary excursions to animals in need. From 2007 to date the HSEW has not received any government grant or subsidy and its success is purely due to private initiatives from donations, sponsorship of animals and new memberships. The Hellenic Society for Equine Welfare, is a private initiative not-for-profit animal welfare organisation that was recognized by the Athens Court in April 2007. It’s Council consists of nine members and two substitutes elected every two years.